Although the government is yet to come out with specific rules and guidelines to regulate the online sale of drugs, internet pharmacies are gaining popularity in the country. Although the government is yet to come out with specific rules and guidelines to regulate the online sale of drugs, internet pharmacies are gaining popularity in the country. 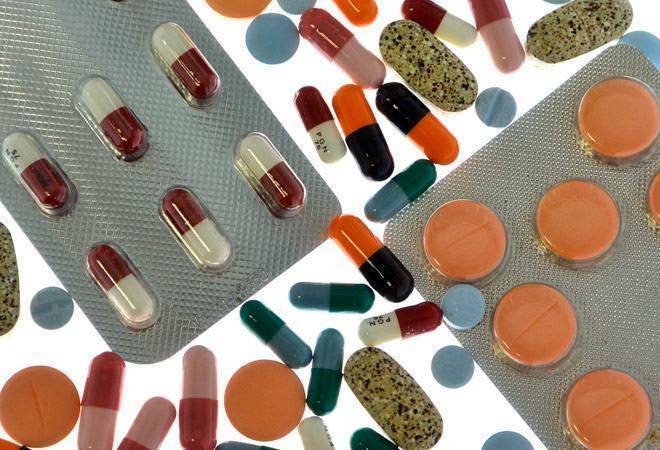 According to sources from leading net-based drug distribution companies, the industry has been growing significantly - at over 30 per cent - after the government expressed its intention to allow online sale of drugs and bring in a framework for regulating e-pharmacies. Sources said the concerned committees and industry stakeholders are discussing the guidelines at various levels. "We have generated over five lakh prescription orders since our launch in August 2015, and this has been growing month after month," said Pradeep Dadha, Promoter of Chennai-based Netmeds, a leading internet pharmacy. Netmeds' operations are currently spread across 800 cities in the country, and over 60 per cent of the orders are from tier II and III cities, mainly in Tamil Nadu. It is estimated that there are around 30-40 pharmacies in the online space - Netmeds, 1mg, PharmEasy and Medlife, to name a few - and they have together invested roughly Rs 500 crore to Rs 800 crore in the past two years. It is estimated that these companies have garnered 1-2 per cent of the Rs 83,000-crore Indian drug market that predominantly runs on the 100-plus-year-old traditional drug distribution system consisting of five lakh odd retail shops, wholesalers and C&F agents. Some of these companies have also raised funds from private equity companies. Last year, Netmeds received an investment commitment of $50 million (Rs 325 crore) from healthcare-focused global PE firm OrbiMed. Dadha said his company was also planning to enter into the B2B wholesale business in drug distribution, once the Goods and Services Tax (GST) gets implemented across states. As per the Drugs and Cosmetics Act, 1940 and Drugs and Magic Remedies and Objectionable Advertisement Act, 1945, drugs under Schedule H and X (prescription drugs) cannot be dispensed without a prescription from a registered qualified medical professional, and should be dispensed only by a qualified registered pharmacist. Prescription drugs or drugs having any curative properties cannot be advertised as well and attracts jail term, fine, or both. Industry professionals and public in India have voiced their concerns on the safety aspects related to the online sale of drugs.